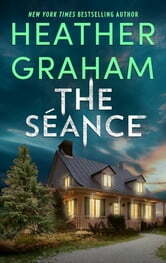 Plunge into danger with this classic paranormal romantic suspense from the queen of the genre, New York Times bestselling author Heather Graham. A chill falls over Christina Hardy’s housewarming party when talk turns to a recent murder that has all the hallmarks of the so-called Interstate Killer’ murders from fifteen years before. To lighten the mood, the guests drag out an old Ouija board for a little spooky fun—and that’s when things become truly terrifying. Summoned by the Ouija board, the restless spirit of Beau Kidd, the lead detective—and chief suspect—on the original case, seeks Christina’s help: the latest killing isn’t a copycat crime, and he wants his name cleared. 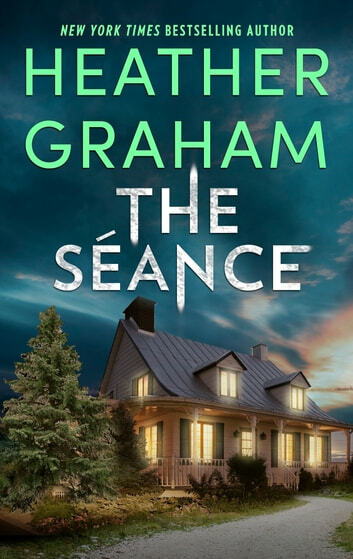 Back in the real world, cop-turned-writer Jed Braden is skeptical of Christina’s ghostly encounters, but his police sources confirm all the intimate details of the case—her otherworldly source is reliable, and the body count is growing. The spirits are right. The Interstate Killer is still out there, and Christina’s life is hanging in the balance between this world and the next.